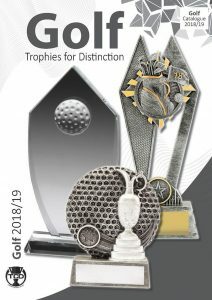 All trophies on this site are available from your local or preferred trophy shop or retailer. 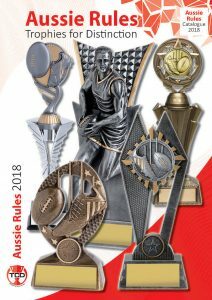 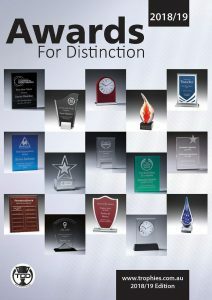 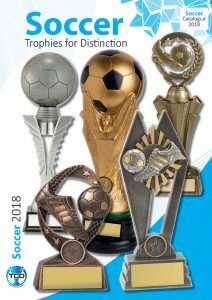 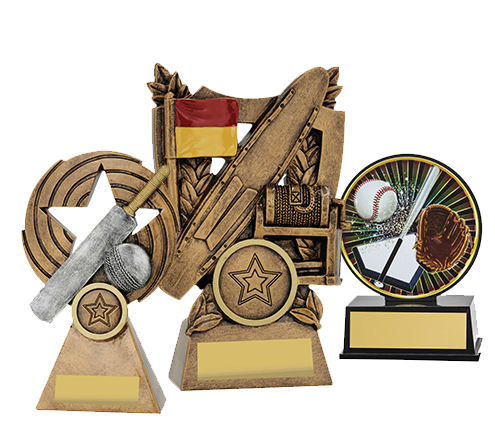 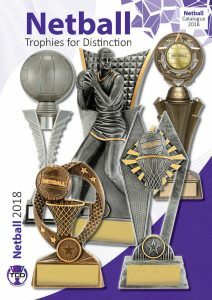 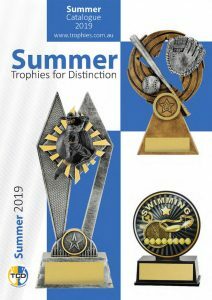 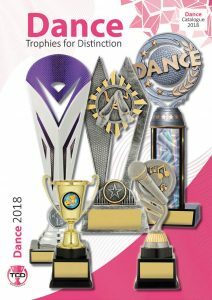 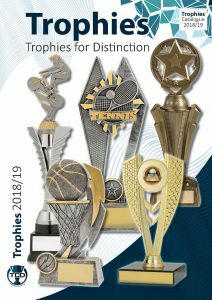 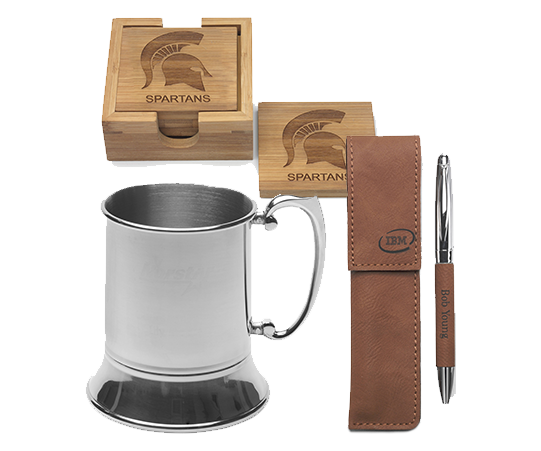 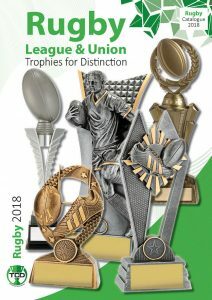 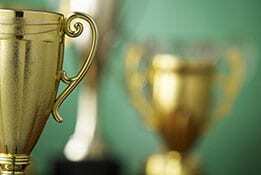 Feel free to consider the various options presented for your award needs whether trophies, medals, plaques, business awards and engravable gifts. 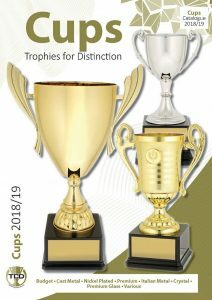 Simply quote the codes given to each trophy. 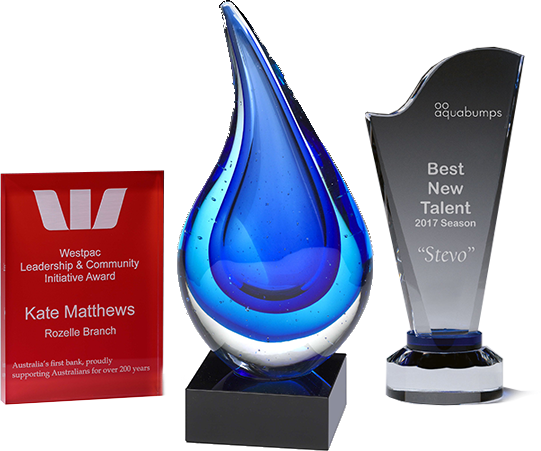 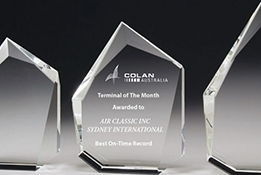 TCD is a leading supplier of trophies and awards to retailers Australia wide including Sydney, Melbourne, Brisbane, Adelaide, Perth. 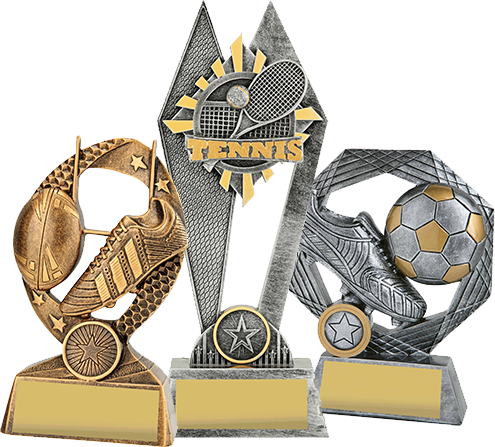 Please view the range of soccer trophies, netball trophies, rugby trophies, football trophies and more. 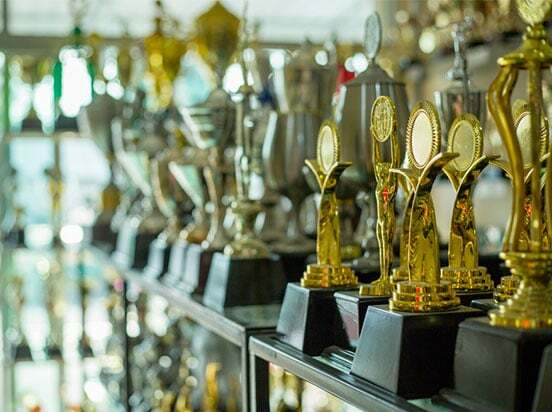 Recognise the special efforts and achievements of your award winners – trophies and corporate awards big and small, for any budget, on offer to celebrate your particular milestone and event.